PlayerUnknown's Battleground Mobile might get another update in the coming month of December. Few weeks earlier PUBG mobile got the update ver 0.9.0 which included new weapons, a brand new graphics filter - "Movie Mode", Custom Brightness, First person perspective while driving car in FPP mode, a new tournament system, a bargaining shop where you can get your favourite items at a discounted price or even for free. The spectating mode enables you to spectate the players who killed you during a match and some other minor tweaks, like new sound for buggy, added radio in every 4 wheelers, parachuting is way more realistic than before. 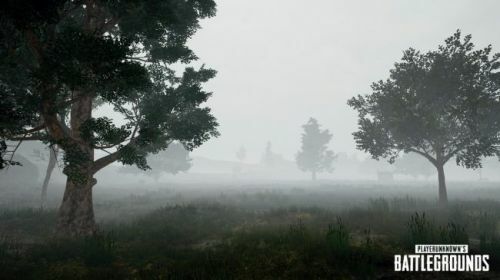 PlayerUnknown's Battleground Mobile Lightspeed Beta recently got a new update versioned 0.11 which includes new rainy weather in Erangel, Sanhok and Miramar maps, a new vehicle Tuk Tuk, new gun Mk47 Mutant, snowy mountain regions in Erangel map, death cam and many other minor features. As we have seen, PlayerUnknown's Battleground Mobile always gets the update later on which are already out on the Chinese/Other versions of the game. It makes sense that the devs at Tencent will be providing a new update in the coming month as the game gets frequently updated. PUBG Mobile gets more frequent updates and content than the PC version. The Halloweeks Event, PUBG X BAPE event, Mission Impossible Event are some of the examples which show how devs work hard to provide new content for PUBG Mobile. 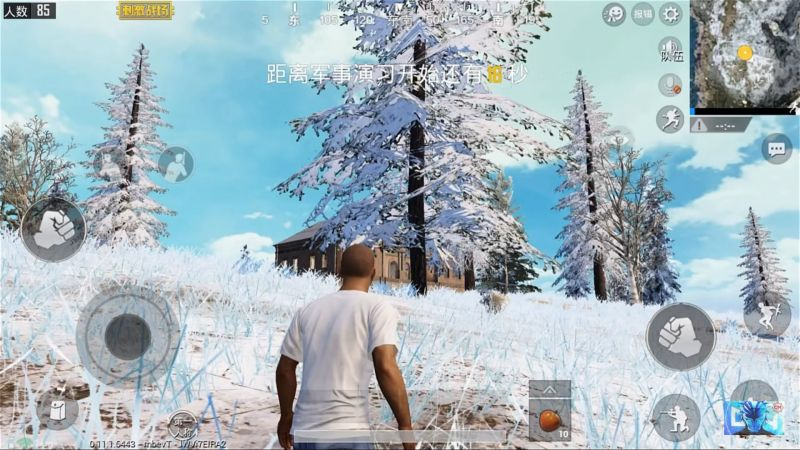 Some players are confused that PUBG mobile new update includes a snow map. It's all just a hoax as there will be no new snow map for PUBG mobile in the coming update. We already know that in terms of map PC version stays ahead. There are snowy mountains and regions included in the Erangel map . That's all for today we will provide new updates on PUBG as soon as their's something new out. PUBG Snow Map: PUBG Mobile's New Map Vikendi can now be played on Android & iOS devices; How to Download Snow map Vikendi?